Helping a small, innovative team launch a profitable, best-in-class medical device company using a fraction of the R&D budget spent by large companies. 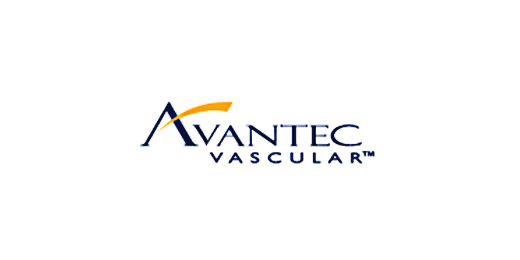 Motasim Sirhan, formerly of the Guidant Corporation, founded Avantec, a medical device company, in 1999. We invested in Avantec shortly after it was founded and were its sole institutional investor. In select medical device markets, such as interventional cardiology, companies earn pharmaceutical company-like margins despite dramatically shorter and less costly regulatory approval processes. Even in international markets where medical device approval timelines are shorter than the US, companies still earn high margins. Interventional cardiologists, unlike other medical professions, will more easily switch stent systems for improvements in performance specifications. With Mr. Sirhan's leadership a low profile, tight knit, highly innovative, team could accomplish with a limited budget what most companies struggle to accomplish with hundred million dollar R&D budgets. Develop and quickly bring to international markets a best in class current generation stent system to quickly begin generating revenues, while investing in the development of next generation systems. Developed and launched best in class bare metal stents in the Japanese market within two years of start-up. Made considerable progress in developing next generation product including first in-man studies. Eighteen months after incorporation, and accumulated burn of less than $5 million, Avantec was cash flow positive. In 2003, Avantec was sold to its Japanese manufacturer and distributor, Goodman Ltd., for $165 million (10X return on our initial investment). After partnering on Avantec, Mr. Sirhan and Invus formed Elixir Medical, a joint venture to fund and develop new products at the intersection of medical devices and drug therapy. ►Hear from Motasim Sirhan, now founder & CEO of Elixir Medical, and other owner-managers we’ve partnered with.